Our next performer for 2019 will be Emma Sarginson. Emma is a 19-year-old singer/songwriter from Ayrshire. 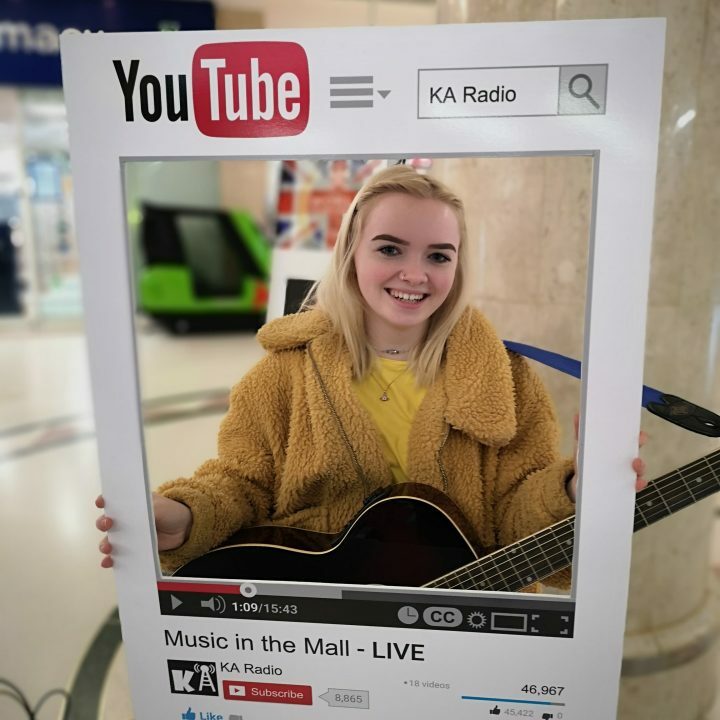 We are delighted to welcome Emma back to Burns Mall, Kilmarnock.